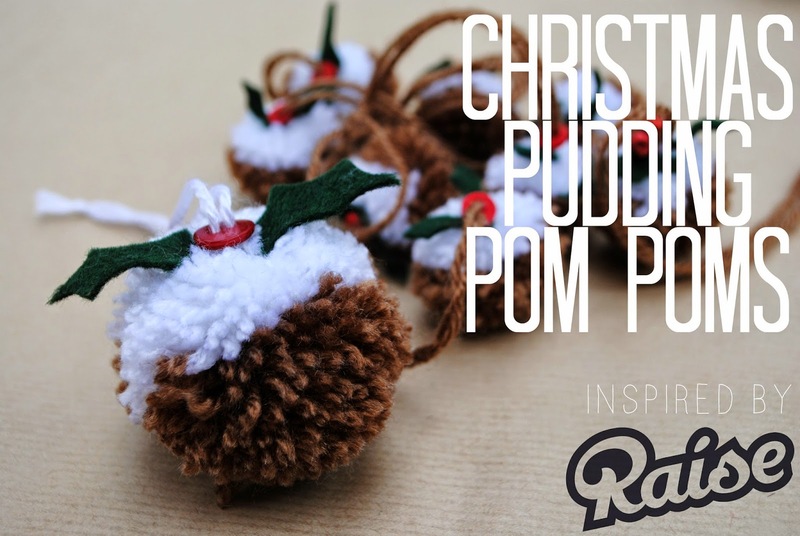 These plum pudding pom poms are so darn cute!! From Fleur Bernadine. Not everyone likes to eat them but pom pom liquorice makes the cutest garland. From Love Knitting. The fuzziest, most adorable tiny birds are made of pom poms. From The Magic Onions. And with this tutorial you can make your own pom pom Hedwig or other wizardy owls. 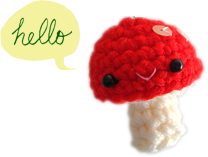 From Craftster. 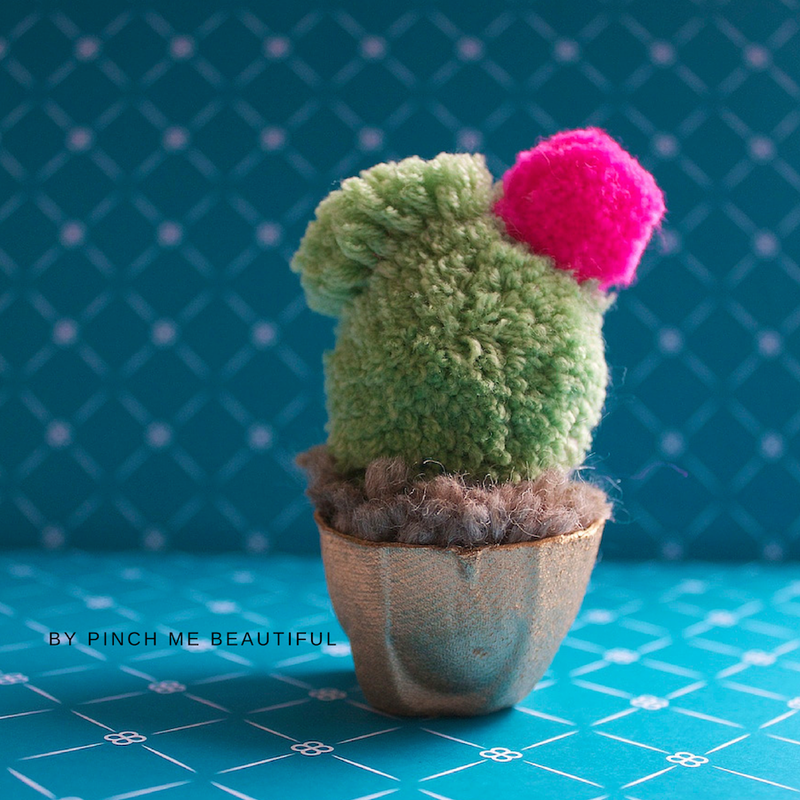 Well, and once I got searching on pom poms a ton of pom pom projects started showing up on my Pinterest feed… so here’s a pom pom cactus from Pinch Me Beautiful. 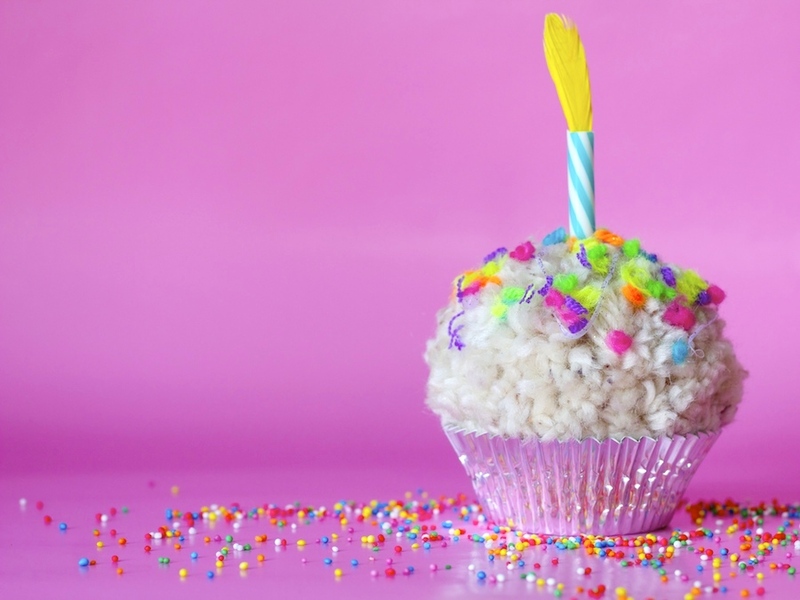 And OMG this most explosively joyous cupcake, also from Pinch Me Beautiful. 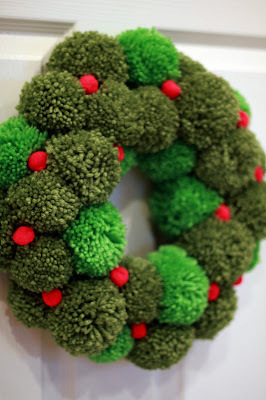 This positively mossy pom pom wreath <3 From Work in Progress Kit. In other news… check out this GIANT cupcake storage pouf! Genius! From Repeat Crafter Me. I recently discovered c2c (corner to corner) crochet and it’s so much fun! I’m working on a pretty giant project right now, otherwise I would totally dig into this one. Next year definitely. I should start in February :) Advent calendar pattern also from Repeat Crafter Me. J’adore la chouette et le petit oiseau. me too! they’re the fluffiest!